This website contacted 13 IPs in 5 countries across 14 domains to perform 53 HTTP transactions. The main IP is 52.3.211.188, located in Ashburn, United States and belongs to AMAZON-AES - Amazon.com, Inc., US.  The main domain is secure.sharefile.com. The TLS certificate was issued by DigiCert SHA2 Secure Server CA on January 9th 2017 with a validity of 3 years. Title: Check out our community. Evidon -- evidon-notice-link not found on page, cant display the consent link.